Lifestyle of Faith. Intentional Relationships. Fostering Growth. Encountering God. We love to share life together. 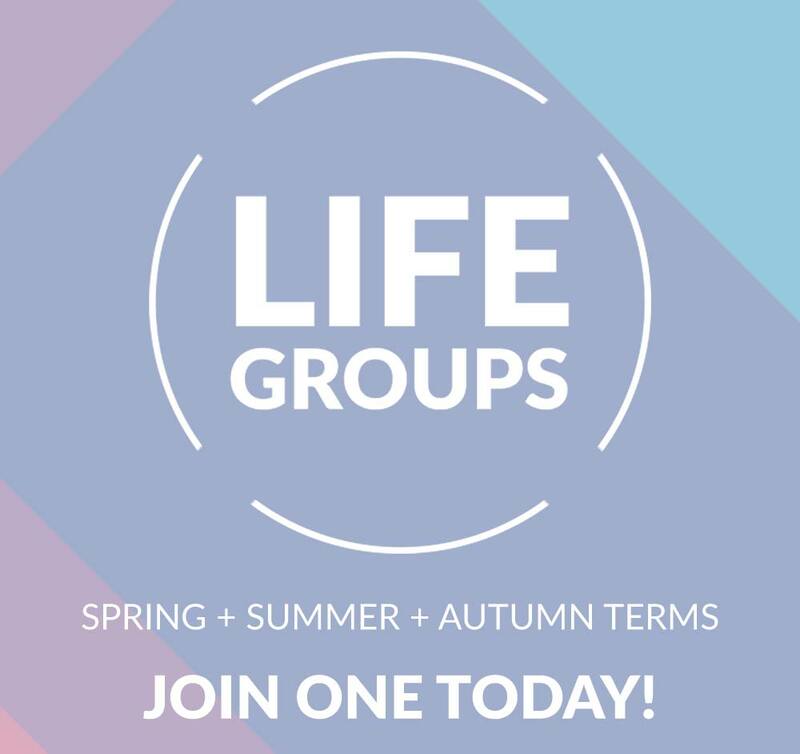 Life Groups are an opportunity to pray for one another, encourage one another, learn together, build friendships and have fun. Each group has limited spaces and runs on a term by term basis during Autumn (Oct.-Dec.), Spring (Feb.-Apr. ), & Summer (Jun.-Aug.) and lasts from 8 to 12 week.